Average temperature for the day = 103F ! 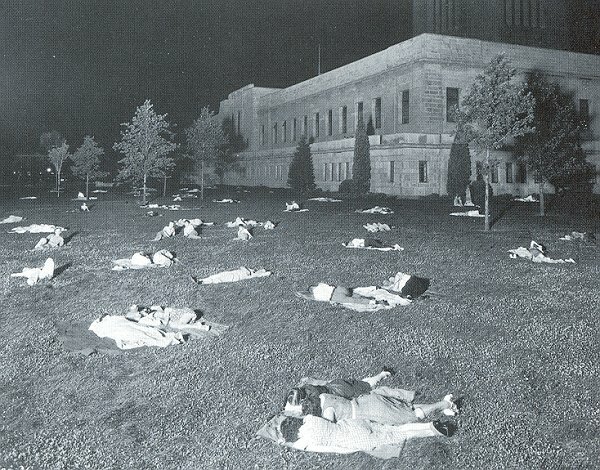 night on the capitol lawn to escape the heat inside their non-airconditioned dwellings. 2007, 2006, 2005, 2004, 2003, 2002, and (1936 and 1934, the worst years ever) and Normals.